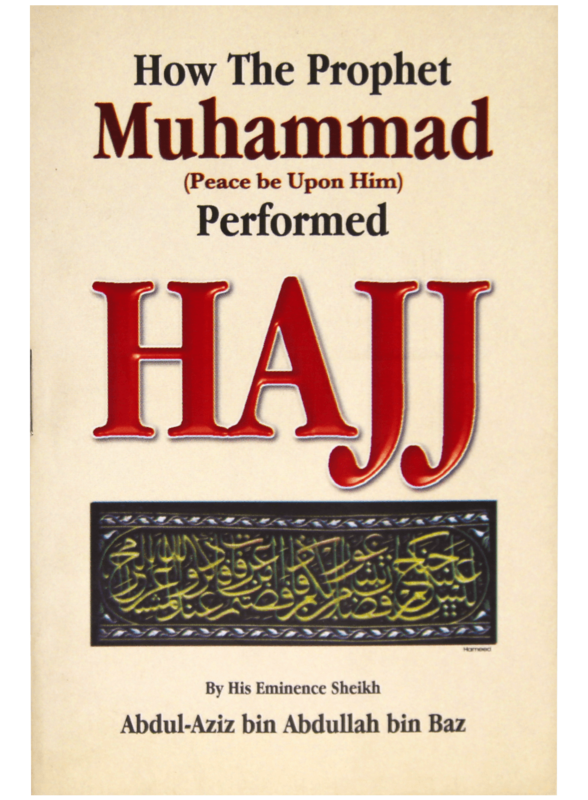 How the Prophet Muhammad (peace be upon him) Performed Hajj by Darussalam is a pocket-sized book written by His Eminence Sheikh Abdul-Aziz bin Abdullah bin Baz. It details all the rituals and the supplications one has to offer while being on Hajj. 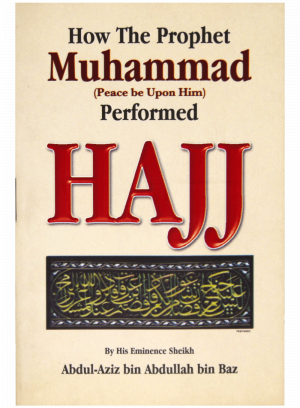 The book is authentic and based on the teachings of Prophet Muhammad (peace be upon him) derived from Sahih Ahadith. Hajj is essential for all Muslims who want to cleanse themselves from their sins and attain a new level of spirituality. Visiting the holy sites is an experience in itself, but performing all the religious rituals precisely the way they were performed by Prophet Muhammad (peace be upon him) is what makes the real difference. This book gives you exactly that. It is easy to carry and can be your perfect companion while being on Hajj. It’s published in the English language.